Sound: Complete voiceover in german language. This mod contains to big quests. 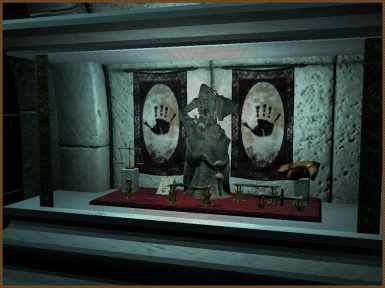 The starting quest "The Djinni's Chamber" is a thrilling hunt for a legendary treasure. 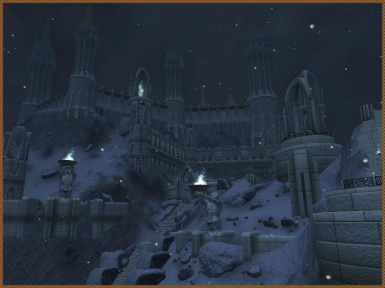 It contains new dungeons, cities and lots of new armors, weapons and so on. 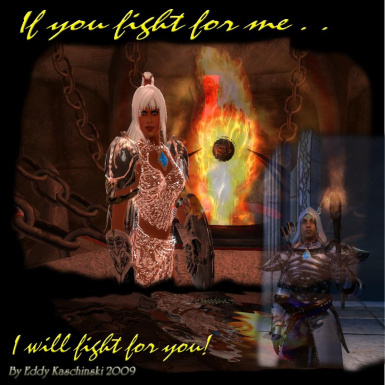 The main quest of this plugin is a companion mod which is laid out to 240 ingame days. The day I will take revenge will come. Then I will get to the breakthrough with my experiments to ban the curse. Shiver, you bunch of maggots, fear the day Count Bènegeserith will come over you. I will carry pestilencia to your folks and will not rest until every human soul is captured in one of my gems. The realms of oblivion will decay in the flames of my revenge and will fall to dust with all their princes and creatures. Your whining for mercy will die away unheard in the gargling of your own blood. No one will grieve for you because no one able to do so will be yet alive. The malodor of your rotting bodies in the sun will sweep like a clearing wind over the burning cities of Cyrodiil. I swear that any rememberance of you will be extinguished from the face of this world. And this day, I swear, the kingdom of the ayleids shall rise again, more powerful than ever before. Vecause I am the chosen one, the prosecutor, the judge and executer. The headsman without mercy, who will chop your heads of! Fear me because I will be allmighty. 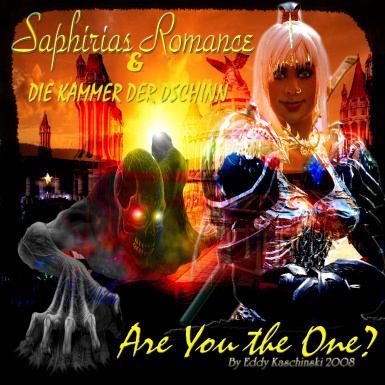 ~ At first you need the full version of Saphirias Romance. 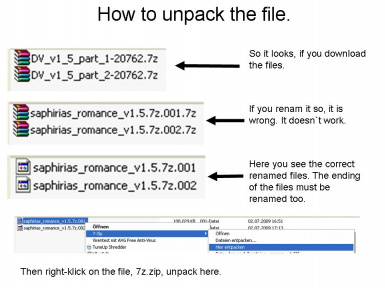 ~ Put the full version of Saphirias Romance in one folder. ~ Then unpack with 7z. Rightklick with your Mouse on the File, unpack with 7z here. ~ Arora - Testing the mod for the english community. ~ Fenix Nightweaver - Fix many dialogs. ~ Unique Landscapes "Arius Creek"